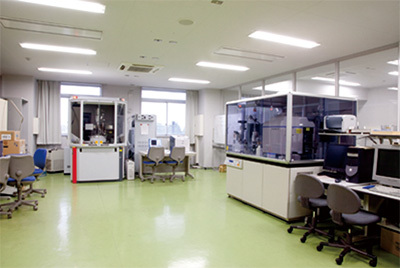 We provide the place for co-creation to the academic and industrial circles and researchers! We do believe that if the wisdom of industry can be joined to the knowledge of the faculty members of our university, better products never seen before will be created and great contribution can be made regarding clinical applications. We hope we can obtain your support to the activities of the Center to help them grow. 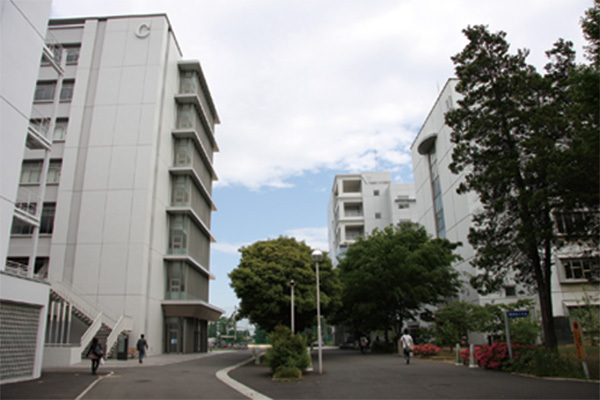 * Our university is comprised of the Faculty of medicine in Omorinishi and the Faculty of pharmaceutical sciences and the Faculty of science in Narashino. - Provision of information and proposal of plans regarding subsidies to researchers, etc.